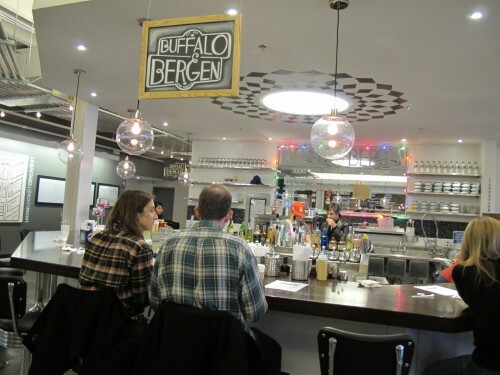 PoPville » Anyone Already Check Out Buffalo & Bergen in Union Market? Anyone Already Check Out Buffalo & Bergen in Union Market? After years spent dazzling the DC mixology scene, Gina Chersevani will be opening her own venture in Union Market. Enamored by the classic New York soda shops of yesteryear, Gina aims to bring her extreme and envied “mixtress” skills to the classics: egg creams, malts and phosphates. Her love of all things liquid promises to deliver an experience like nothing you’ve ever had before. Anyone try them out yet? Besides the drinks – how are the knishes?